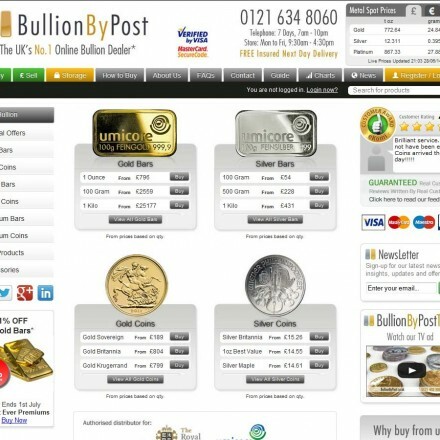 Bullion By Post is the UK’s No.1 online bullion dealer (UK internet visits Jan2013-Jan2014) based in Birmingham city centre. BullionByPost is part of Jewellery Quarter Bullion Limited (JQB). 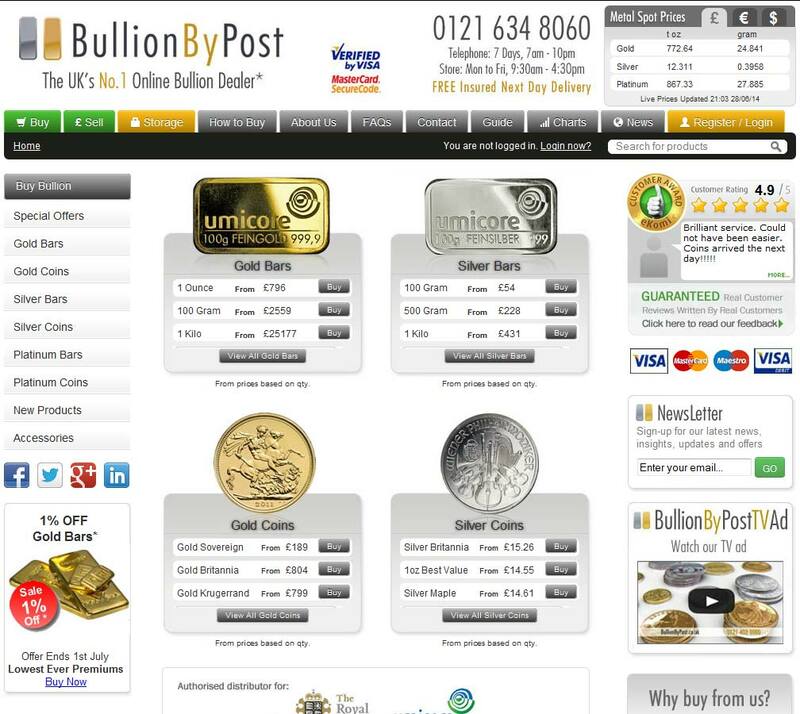 BullionByPost is part of Jewellery Quarter Bullion Limited (JQB) and is one of the UK’s largest and busiest online precious metals dealers, carrying a wide range of bullion bar and coin products in it’s e-commerce website. With low premiums on products, live pricing and near blanket coverage of search results they have shaken up the UK precious metals market since launch. When doing business with Bullion By Post - please say you saw them in Bullion.Directory. Read or add Bullion By Post reviews and ratings using the "reviews" tab above. All Bullion By Post details are believed to be correct at the time of listing. Please report errors here. 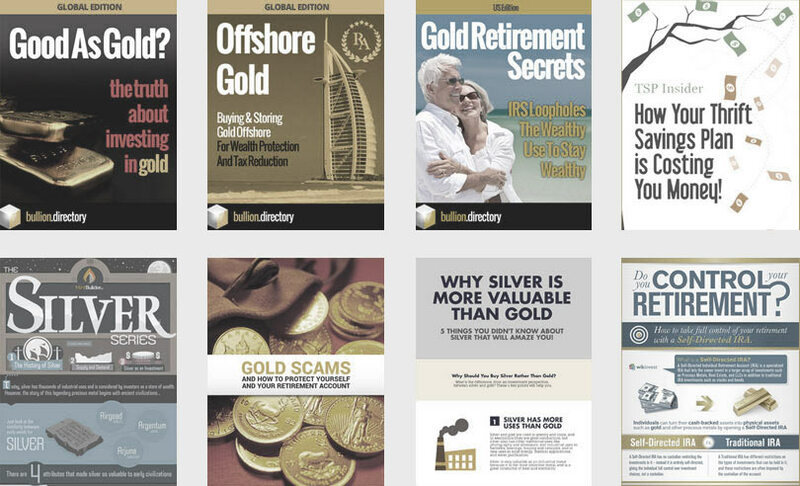 i have always used bullion by post to purchase my gold and silver, easy to use website and to order online, sometimes I have a chat with their advisors who are great at explaining any questions that come to my mind. i have always found that if i’m not in during the delivery date, the postman drops an attempt card for me to rearrange or collect at the local post office. I’ve been meaning to leave Bullion By Post a review for a while having placed 3 orders with them at the end of last year. 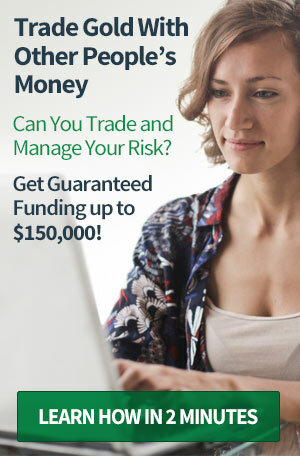 We had been looking to buy silver bullion and waiting for a bottom – when the price hit $15 and change, we (and it seemed everyone else) jumped onto the site and we were literally watching the quantity available drop by the second. I ordered Scottsdale bars as BBP is by far the cheapest place we can find them in the UK and even with VAT (which drives me mad) I knew we had a good deal. In all three cases my orders were dispatched and arrived quicker than they said to expect despite the run on silver, and arrived discreetly wrapped. Just as well they were discreetly wrapped as our postie left one delivery on the front step despite it having been sent signed-for. This is the Post Office’s fault and nothing to do with BBP. Just saying bear in mind it’s a good idea to be in when you’re expecting delivery. Five stars and we will be using Bullion By Post in all future purchases.